As the new racing season gets off to a flying start (well for some), we are sure that all you petrol headed gentlemen out there would love the opportunity to jump behind the wheel of a McLaren and show old Bernie Ecclestone how it’s done. So our dear gent, what would you say if we could tell you that you could get behind the wheel of a formula one spec vehicle, put your foot to the floor and show Hamilton, Vettel and a thing or two without breaking the bank? “Poppycock”, “Balderdash’ and other claims to a similar effect undoubtedly. 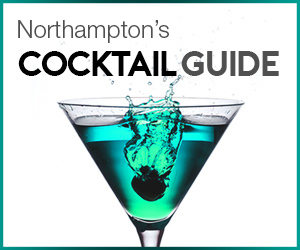 Well, before you indignantly snort at our claim (yes, we heard you) allow us to introduce you to Garage51s, Northampton’s playground for the gent with a need for speed. So the question begs to be asked, “What is Garage51s?” The brainchild of Andy Rogers, Garage51s is home to the most advanced racing experience centre in the UK and offers visitors the opportunity to simulate world class racing cars. 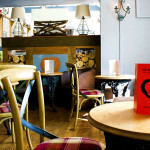 Found in the inconspicuous location of Duston, just off Harlestone Road, it is truly one of Northampton’s hidden gems. 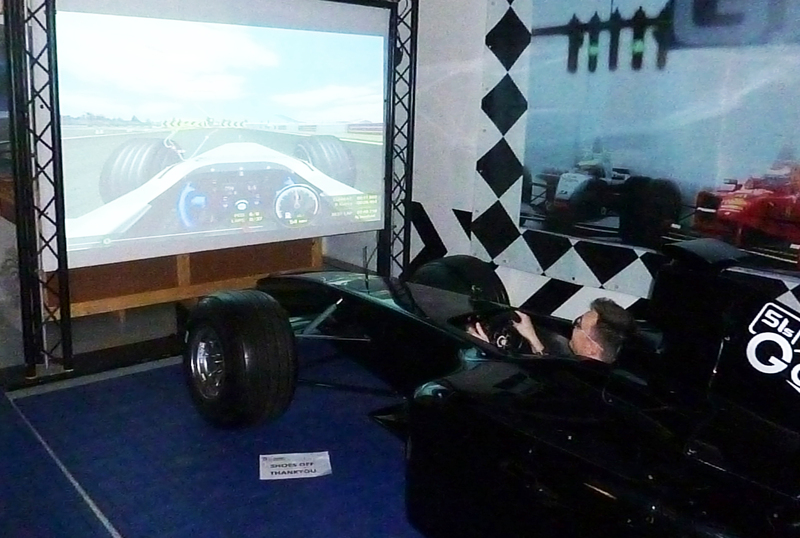 The centre houses a range of simulators, from a full sized Formula 1 car to a Rage Buggy for the off-road experience. Each simulator is powered by state of the art PC’s and fully responsive steering to ensure the drive is as true to life as possible. It offers the unique opportunity to fully experience the thrills and spills of the racing world whilst avoiding the wallet stinging costs and safety risks. It is one of those things that can only be truly appreciated by getting behind the wheel and having a go. Before visitors are led into the centre, Andy does a show and tell on a genuine formula 1 tyre, allowing visitors to pick up and feel the weight. Slightly lighter than we had anticipated, Andy explains what makes it so light compared to everyday tyres and helps build the excitement for what is to come. 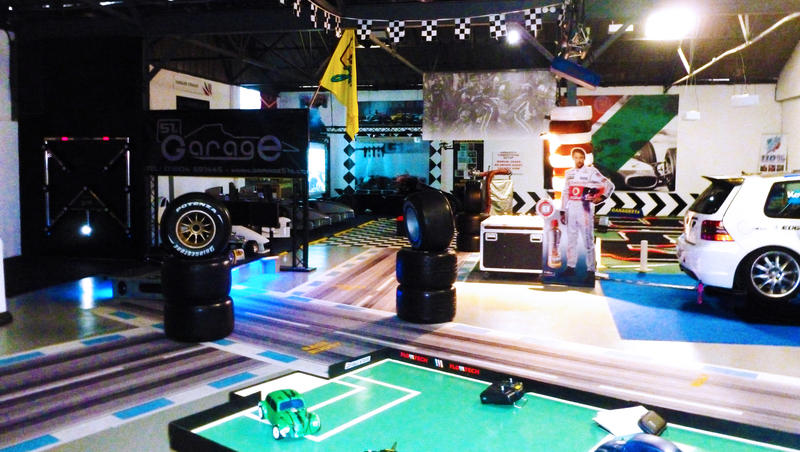 It is the appreciation for motor racing that really stands out at Garage51s and makes the place so special. As you are shown into the main room, it is hard not to immediately let the 10 year old child within you take over and go careering to the nearest simulator. It truly is a veritable playground for the petrol headed gent. We were fortunate enough to be let loose behind the wheel of both the Rage Buggy and the full sized Formula 1 car to see what times we could put on the board. 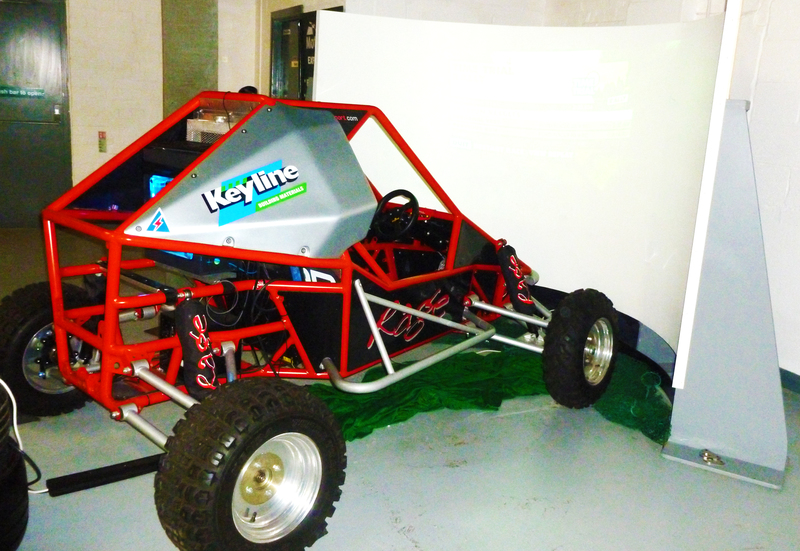 The Rage Buggy is actually a full sized, converted buggy customised by Garage51s. As we climbed in and familiarised ourselves with the controls, Andy was on hand to ‘rev’ us up (we couldn’t help it) and give all the guidance needed for us to fly around the track. Confidently asking what the fastest time was, we were ready to triumphantly crush the previous best time and set a new course record on our first attempt. Suffice to say, the plan did not pan out. After managing to wrap our Rage Buggy around a couple of trees and flip it, we knew that a career in rally driving would have been a short lived one. What took us back, from the second we revved the engine, was the realism. From the moment you begin racing and the vibrations of the steering wheel shoot through your arms, it is impossible not to become fully immersed. Simple driving simulations on a games console or getting behind the wheel at an arcade simulator is like comparing the Mona Lisa with a child’s painting on a refrigerator door. Sure, both are paintings, but one has infinitely more depth and complexity than the other. After our first lap we were hooked. For the naturally competitive gent, the overwhelming desire to beat friends’ times or your own will have you addicted. One of the most interesting and surprising sensations was the slight motion sickness that we began to feel after having not moved an inch. Once we were finished throwing around the Rage Buggy, we were given the opportunity to do our best Hamilton impression around a perfect reproduction of Silverstone. The vehicle is an exact replica of a Formula 1 car, with glowing brake discs, carbon fibre seat and real F1 tyres. It is this attention to detail that adds to the realism of the whole affair. Standing at 6’1, we had our reservations regarding comfortably being able to drive an F1 car however fortunately Garage51s accommodates gents of all sizes, with adjustable pedal distances to suit all sizes. As we slipped into the car, our excitement was palpable. This is what we had been waiting for. All those years of watching and criticising professional racers had been leading to this one moment when we would show them how it is done. Alas, we shall not be challenging for the British Gran Prix title anytime soon. The car takes time and effort to master in order to get the most out of it but this only heightens the fun and captivating nature of the experience. It is important to note that this is not for the faint hearted. As Andy says; ‘If you want to play Playstation, stay at home’. The simulator has been put to the test by some of the world’s best drivers, including Rosberg and Webber. 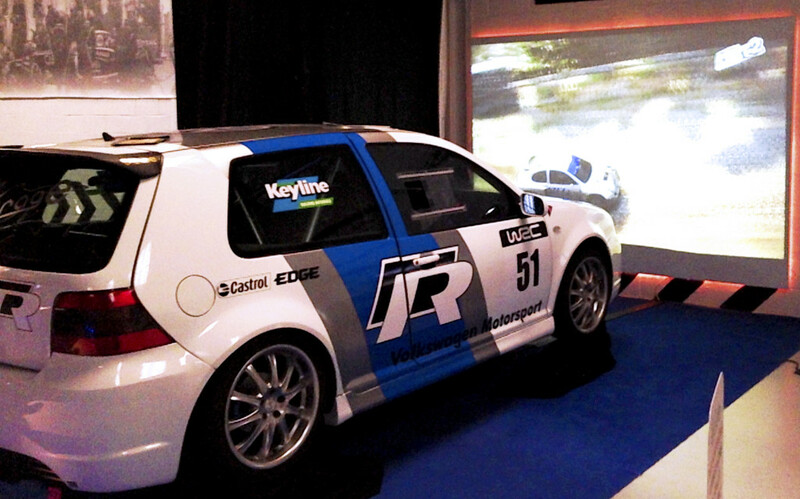 Garage51s also has a full sized converted VW Polo WRC Rally car, complete with a smoking rear exhaust. And if you get tired putting pedal to the metal (believe us, you won’t) there are a range of other activities to keep you busy including Scalextric, radio controlled cars, go karts and our favourite, the Batak Speed Reaction Challenge. Used by drivers to keep their senses keen and reactions sharp, the game forces you to hit the lights as they appear over the space of a minute. It is basically a more intense and grown up whack-a-mole but far more addictive. After happily spending the best of part of the afternoon getting in touch with our inner child, we can happily recommend that that you give Garage51s a try. 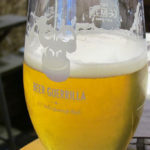 Often we have sat and scratched our head about what to do in the daytime of the weekends, however Garage51s offers something that is fun, exciting and unique in Northampton. The simulators take some time to get used to and add a depth of realism which can only be beaten by the real thing. Prices range from £15 to £40 and are a fraction of cost of a track day. If you love driving and are naturally competitive, we suggest you grab your driving gloves (check our guide first) and show the racing world how it is done.